360 W Cherrywood in Sun Lakes Ironwood AZ is located in Ironwood Country Club and is for sale at $289,000. It is an extended Palmera floor plan with just over 1900 square feet, 2 bedrooms, 2 baths and a separate den or office. This popular floor plan features a spacious kitchen with island and breakfast nook for casual dining. The open great room is another favorite among clients buying homes in Sun Lakes. Add the split bedroom feature and now you know why it is one of the most popular! It’s that time of year where we do not see many new listings coming on the market in Sun Lakes. With some of the residents returning to their summer homes inventory decreases from June until October so this is a rare opportunity to find a great floor plan in gated Ironwood Country Club. Solar panels were added in February 2012 and the lease is fully paid for 20 years. The total electric bill in this home for 2013 was $321.00! 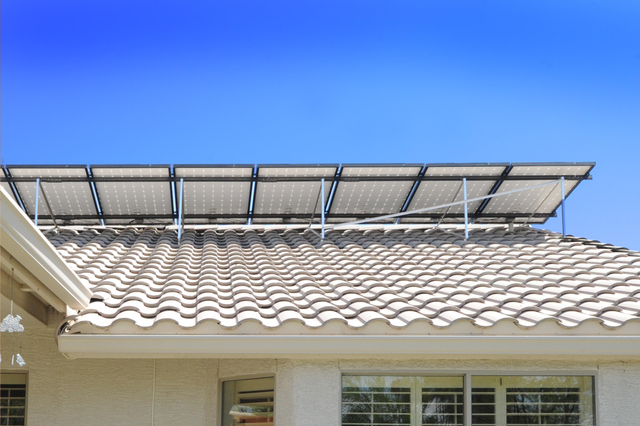 That’s one month in the summer for many homes that do not have solar. Gas was $411.00 for the entire 2013 year. Light neutral color tile and carpeting make this home bright. Split bedrooms allow privacy when guests are visiting and the separate office can be used as a den, office or another sleeping area if needed. The home has a soft water system and very large laundry room with storage space. Laminate flooring was installed in the den/office in 2012. And it is situated on an oversized lot (8,788 sq ft) in the Chandler section of Ironwood. Most of Sun Lakes sits in a Maricopa county island but this home is in the Chandler city limits making city services available – another rare treat! You’ll love the back yard with extended covered patio and some grass. The home is painted stucco with an all tile roof and was built with Integra Block construction. When you buy a home in Ironwood at Sun Lakes AZ you are not just buying a home – you are buying a lifestyle in an active adult community. Amenities include: golf, tennis, pickle ball, fitness center, swimming pools, restaurants and much more! Call us for more information on this new listing in Ironwood or any home in Sun Lakes Arizona. 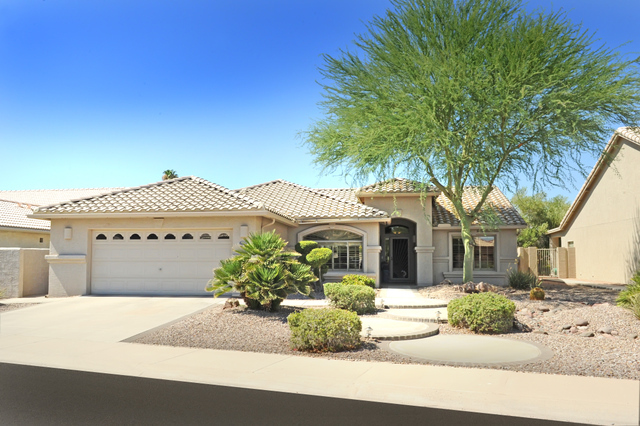 Or search here for all Sun Lakes AZ homes for sale.